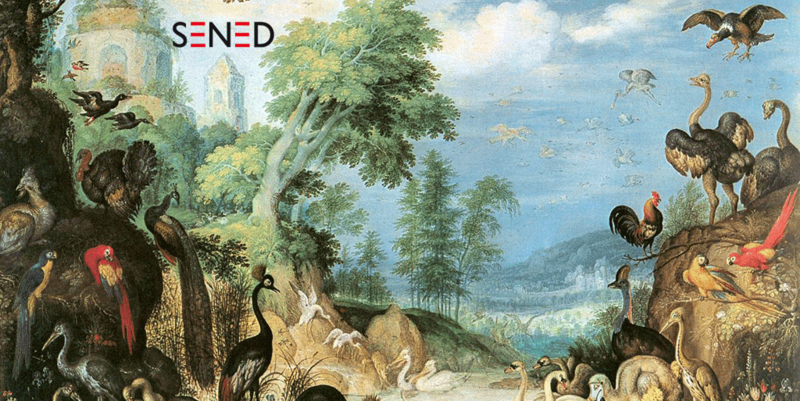 SENED is proud to announce the beta testing phase of BirdWorld. The only truly global birding App starts now! Send us an email to info[at]sened.net with the subject “beta-test”. We will send you a TestFlight-invitation with further instructions. Before you get started, it might be a good idea to browse the short introduction, so that you learn about the features of the app. Remember, your feedback is important for the project success! Please let us know of any suggestions for improvement. Thank you for your time and willingness to participate! ← Beta-Testers wanted! Beta-Tester gesucht!